Liverpool travel to Porto for the second leg of their Champions League quarter-final clash with a 2-0 lead. The Reds are hoping to go one better in Europe this year, having lost to Real Madrid in the 2018 final. Jurgen Klopp’s men are long odds-on favourites with the bookies to qualify and bar a disaster in Portugal, they should reach the last four. The match takes place at the Estadio do Dragao in Porto. It will get underway at 8pm Irish time. BT Sport 3 will show the action live, with their coverage starting at 7.15pm. Porto boss Sergio Conceicao: “There is no greater motivation than to be competing in a quarter-final and to make a historical turnaround. “I like the way Liverpool play. Sometimes, they are the best team in the world. “We have a two-goal deficit to make up against a very strong team who are quick on the break. Getting the attacking balance right is fundamental. “The technical team will establish the game plan, then it’s up to the players to put it into action. They are responsible for everything good that has happened so far. “We have to work for defensive organisation and we are 100 per cent focused and aware of what our opponents are doing. It is not difficult to analyse Liverpool, but it is difficult to counteract because they have so much individual and collective quality. 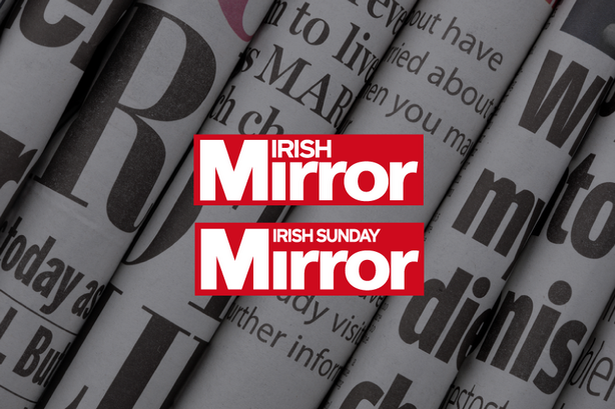 If you haven’t already, be sure to like our Irish Mirror Sport and Irish Mirror GAA pages on Facebook and follow us on Twitter. Our Irish Mirror Sports Page – which brings you all your Irish and UK sports news – can be found here. You can also check out our Irish Mirror GAA sports page. The Irish Mirror Twitter account is @IrishMirror while our sports page is @MirrorSportIE.